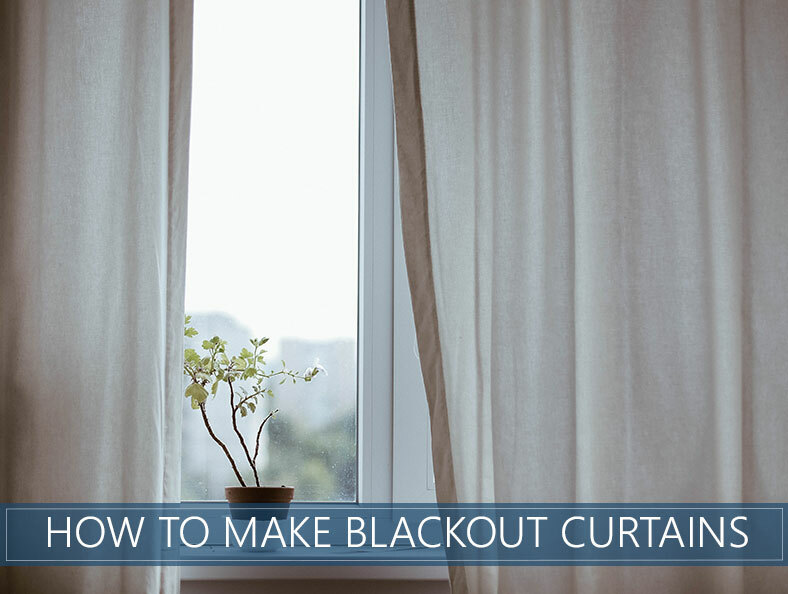 You don’t have to be a DIY queen to make your very own blackout curtains. They’re easier to create that you might think! If you’re redoing your bedroom, designing a nursery or you want something that keeps your room dark during daylight hours, blackout curtains are the way to go. In this article, we’ll show you step by step how to make them, and we’ll even give you instructions for a no-sew version. To block light: they can block up to 99% of sunlight, keeping a room dark and cave-like 24 hours per day. This is ideal for babies who nap during the day and night shift workers, who sleep when the sun’s out. 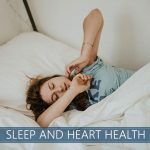 In addition to making sleeping easier, they can also enhance the enjoyment of watching television by eliminating the glare of the sun on the TV screen. To save on energy costs: A consumer can save up to 25% on their energy bill by using blackout curtains year-round. They block heat from entering a room in the summer, and they keep the heat in during the winter months. Plan for about six yards, but the total amount you need will vary by the size of your windows. Also, plan on adding about 10 inches to accommodate the hems. Contrary to what you might think, the fabric doesn’t have to be black. It can be any color. The fabric lining is probably the most important part because this will be what keeps the light out of the room. Most options will be a thick, white cotton. The grosgrain ribbon is used for the tabs, and it’s considered more durable and stable than satin. This is especially crucial for blackout curtains, which tend to be heavier. Choose white thread to sew the pieces together. Use pins to hold the material in place until you’re ready to sew the pieces together. Choose sharp, heavy-duty scissors that are meant for cutting fabric. Make sure the blades are stainless steel for precision and durability. Rulers aren’t long enough, and a measuring tape may not lie flat and stable enough. A meter or yardstick is flat, lightweight and helps ensure reliable measurements. Have a marker on hand if you need to mark anything on the fabric. A pencil will also work. Pressing the edges and corners before sewing will help create crisp, clean lines. You’ll also want to make sure that you’ve gotten any wrinkles out of the fabric before you begin sewing. 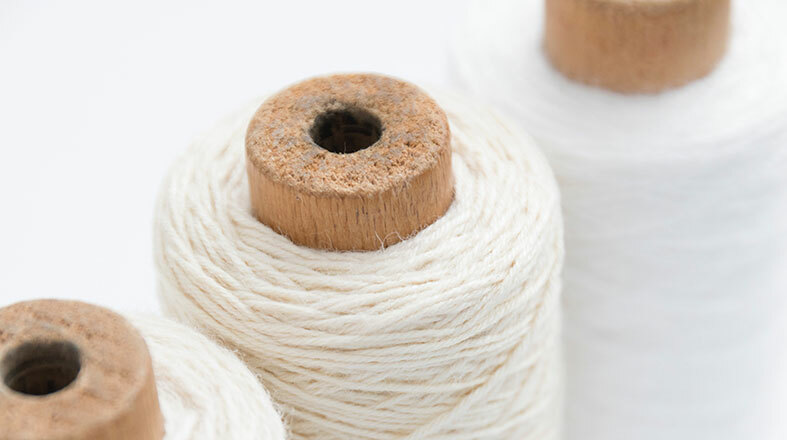 Determine how much fabric you’ll need. Measure the width and height of your window from the curtain rod to the bottom of the floor and add about eight to ten inches for the top and bottom hem as well as to allow the curtains to have some room to hang without being stretched to the gills. Lay the material flat on the floor, and then measure the amount of material you need, remembering the additional material for the hems. Use the yardstick to mark the fabric and draw straight lines, so you know where to cut. Then begin cutting. Repeat this process for your blackout lining. The only difference is you don’t need to account for extra fabric for the hemlines. Once you’ve got all your material cut, iron out all the wrinkles. 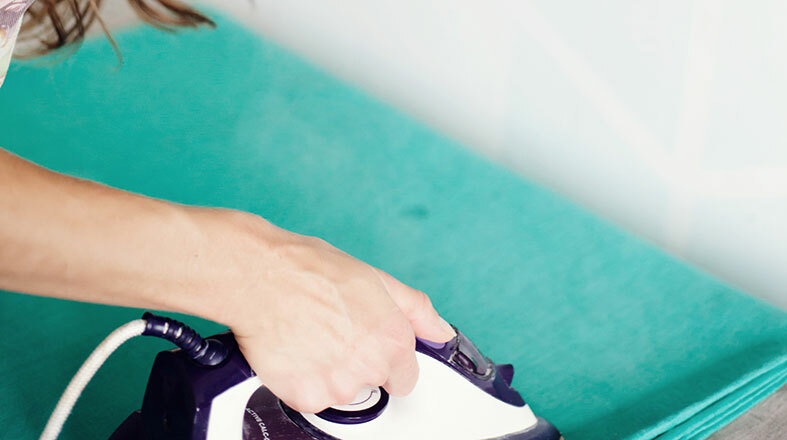 Fold over your hemlines and iron those to reinforce the crisp fold. Gather your material and lay it flat on the floor, right side facing down. Place the blackout lining inside the fabric, with the right side facing up. Fold the hems over the blackout lining, and pin in place around all of the corners and edges. Next, sew all the edges together to connect the lining to the curtain. How to attach a blackout lining to curtains without sewing? You can easily attach a lining without any sewing whatsoever. When you buy the liner, it will come with small clips that all you to hook the liner to your curtains. Start by doing that. Then cut the liner to fit your fabric. Next, instead of sewing, just use hemming tape. Get the kind that forms a bond by ironing. What type of fabric is the best to use? Look specifically for blackout fabric, as it will be thicker. 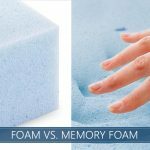 Opt for the kind that is labeled “3-pass.” This means that it has three layers as well as a bit of foam. An added benefit is that it also serves as a noise dampener. If you’re not concerned about noise seeping into your bedroom, then “2-pass” will suffice. Can you just add a lining to existing curtains? Yes, this is an ideal way to customize them without having to buy a whole new set. Can you do it with paint? Surprisingly, yes! This is also a great technique to achieve a new look, too. The most important step is to iron the material before painting. Don’t skip this step or you’ll regret it. Use painter’s tape if you’d like to make stripes or a pattern. Otherwise, just begin painting. When it comes to choosing your paint, create a blend of fabric paint with traditional paint. That way, you’ll avoid making the material become too stiff when it dries. See? Not as hard as you thought, right? If you’ve got some spare time on your hands over the weekend or you want to create your own version, then making blackout curtains DIY-style can save you money and allow you to customize how their size and look.